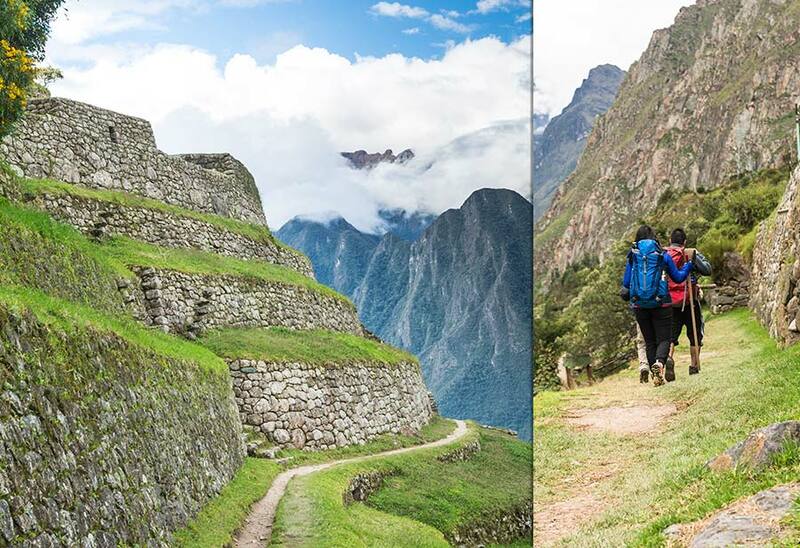 The Inca Trail is one of the main reasons why many people choose Peru for an adventure trip. 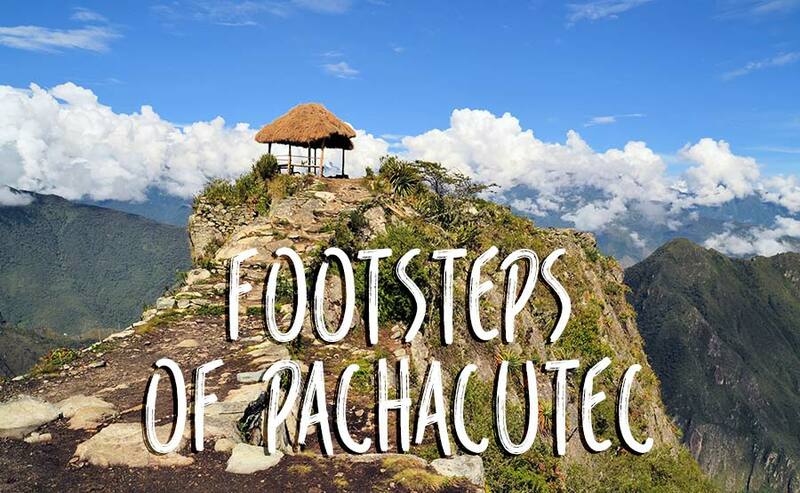 It offers the rare chance to walk along old Incan paths, following the same sacred route from Cusco to Machu Picchu that the Inca took more than 500 years ago. Many people feel an almost mystical energy as they walk along the cobbled stones of the trail. It’s humbling to imagine the suffering of those who had to carry all kinds of heavy items and equipment along this route. With steep inclines, sharp descents and constant changes in altitude, the trail is only suitable for people who are in reasonably good physical condition. 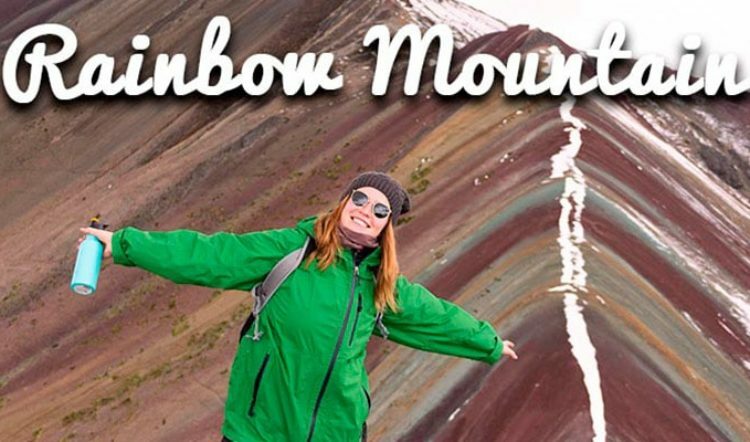 There is also a shorter two-day alternative to the typically four- day trek, ideal for travelers who want a slightly less intense version of the experience. It’s recommended that travelers take about two or three days to acclimate to the altitude before beginning the trek. The high elevation adds further challenge to what is already a serious trek. The trail includes two high passes, Warmiwañusca, meaning Dead Woman’s Pass, and a second one at Runkurakay. Warmiwañusca is situated at a breathtaking 13,780 feet (4,215 meters) above sea level, while Runkurakay reaches 13,123 (4,000 meters). The Inca Trail winds through various different landscapes and ecosystems, making it one of the most diverse treks in Peru. 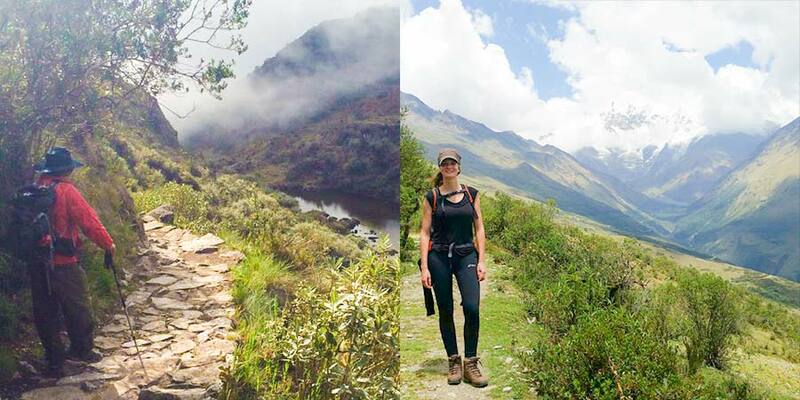 Private Inca Trail tours begin in the lush Sacred Valley at an altitude of 9,000 feet (2,750 meters). The trail then leads upwards into the sparse highlands on the second day, where the landscape is harsher and contains minimal vegetation. Day three brings you to a beautiful cloud forest as you begin your descent toward Machu Picchu. This ever-changing landscape makes this trek especially memorable, plus offers some fantastic photo opportunities along the way. The flora and fauna you’ll see during the trek further enhances the experience. You’ll spot Andean orchids of all shapes, sizes and colors, and if you’re lucky, you may catch a glimpse of the Andean spectacled bear. There are also a number of additional ruins to check out along the trail, heightening the anticipation for reaching the most impressive ruin of them all. The popularity of the trail has led to concerns about the damage caused by large numbers of visitors. 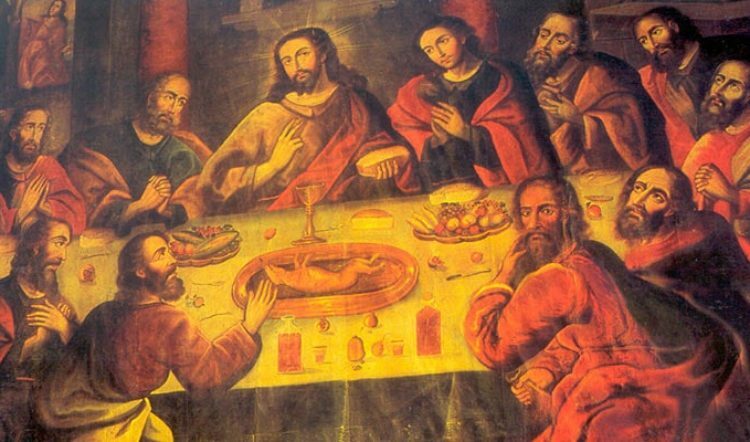 To help manage this issue, the Peruvian government began enforcing a limit of 500 visitors per day. This count includes both trekkers and support staff, such as guides, porters and cooks, which breaks down to about 200 trekkers and 300 staff per day. Keep in mind that permits for the trail are not transferrable or refundable once purchased, so it’s important to be certain of your dates before you book. The best approach is to contact a tour operator to book the permits as soon as you decide when you’ll be traveling to Peru. This is particularly essential during the high season months of June, July and August, when permits for certain dates can sell out five or six months in advance. To get a sense of the demand for permits on certain travel dates, you can go to www.machupicchu.gob.pe and click on the “Consultas” tab. Select “Camino Inka” from the Centro Arqueologico drop down menu, and then the year (“Año”) and month (“Mes”) to see the number of permits still available for that time period. Keep in mind, however, that you will not be able to book your own permits because this can only be done by a licensed operator. If you end up being unable to get an Inca Trail permit, the Salkantay Trek or Lares Trek are both rewarding alternatives; however, the Inca Trail is ultimately unrivaled by any other trek in Peru. 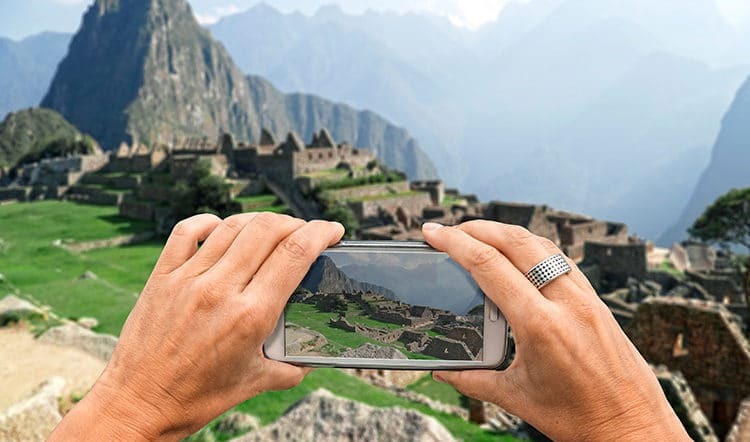 Classic private Inca Trail tours provide the opportunity to spend four days walking in the footsteps of the Incas and connecting with this ancient civilization. Contact your travel designer at Kuoda Travel to learn about our luxury tours to Machu Picchu. 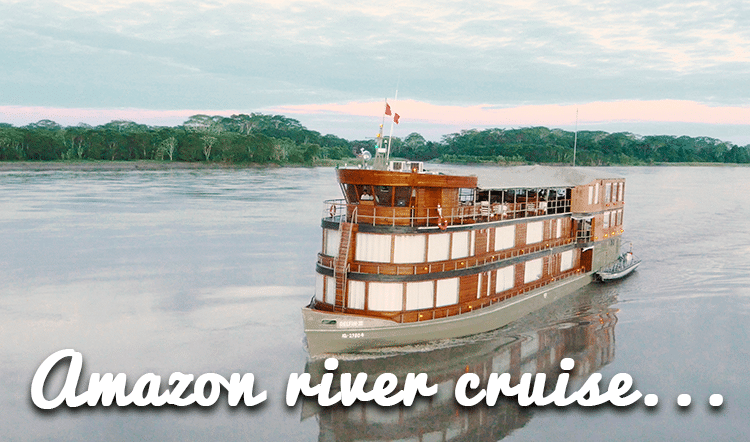 Providing exceptional customer service and tours tailored to your specific needs and interests, we think you’ll agree that we’re the best tour operator in Peru.